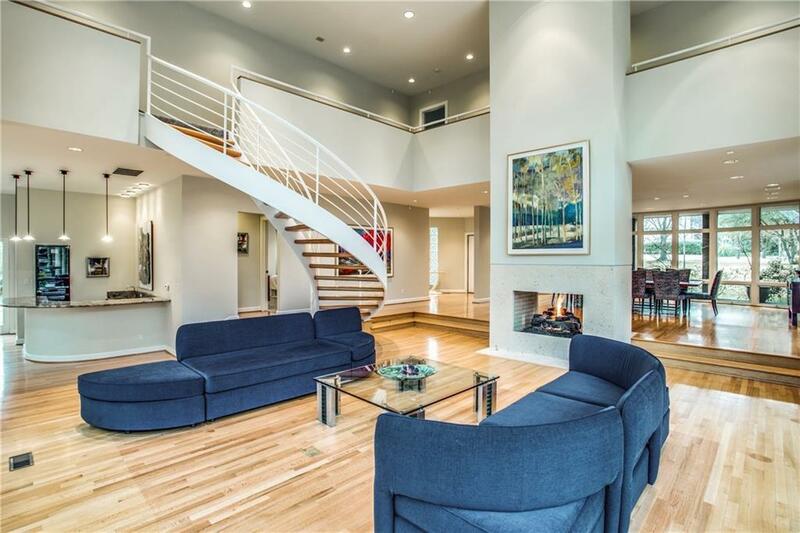 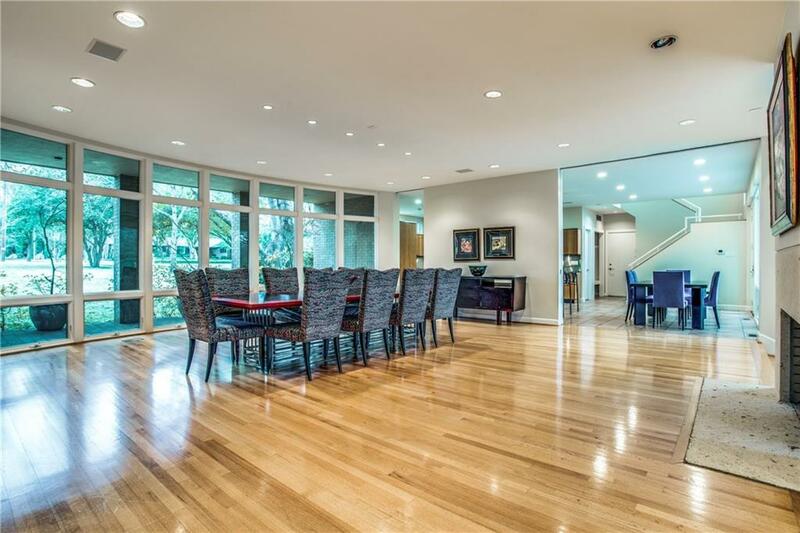 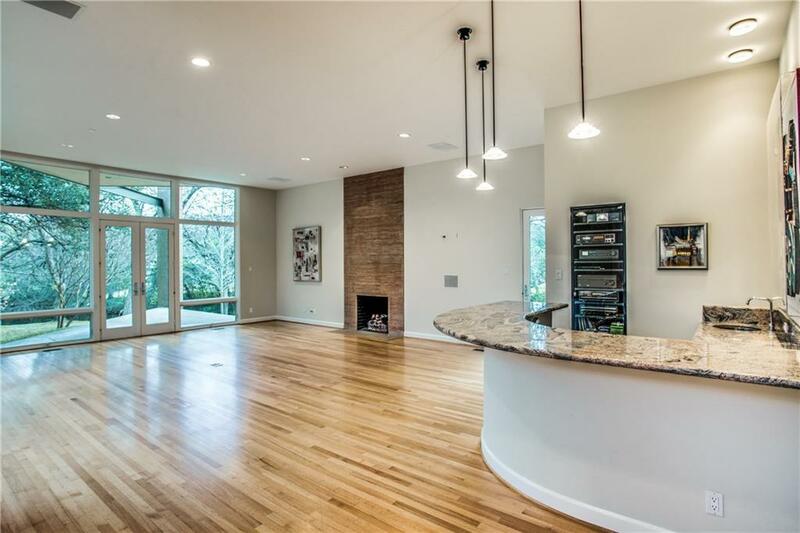 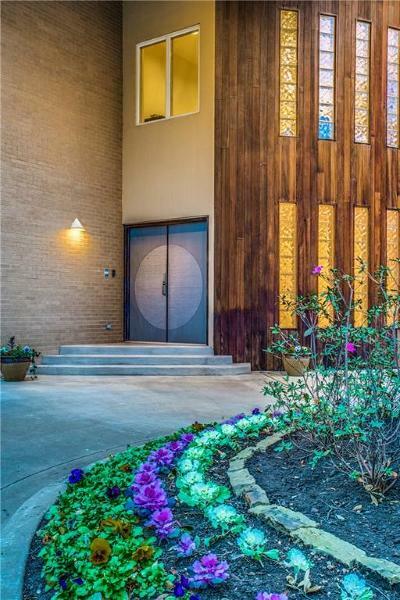 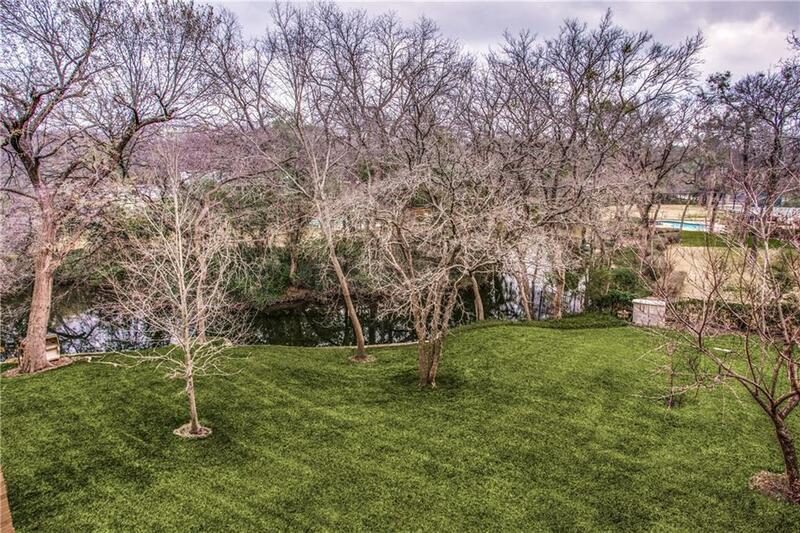 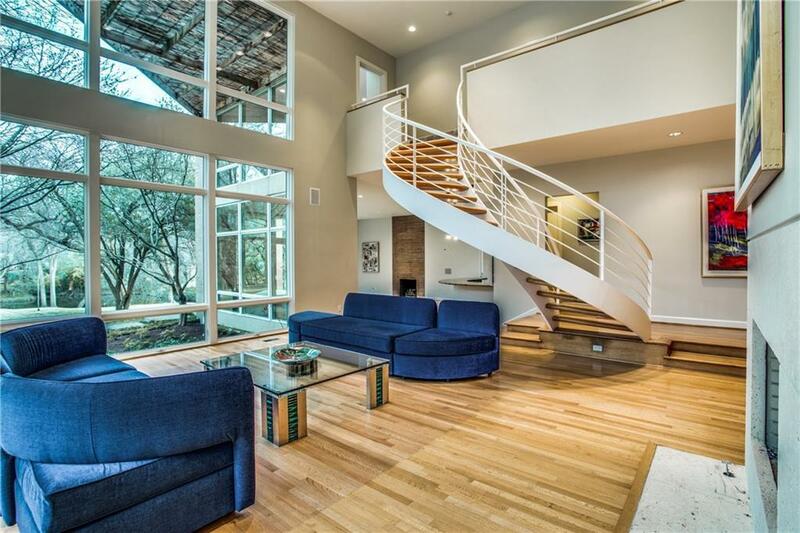 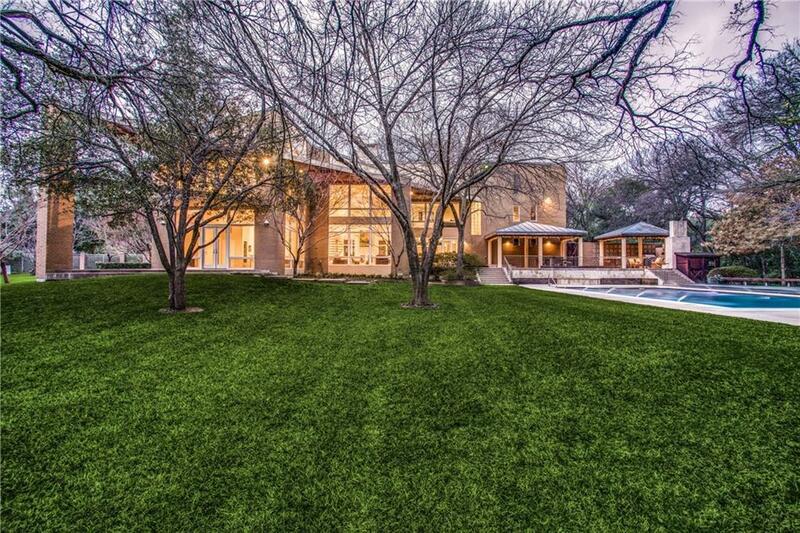 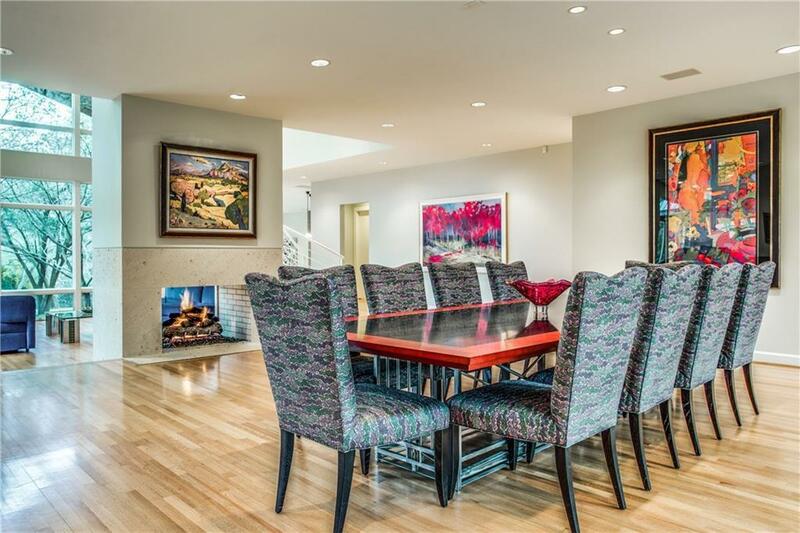 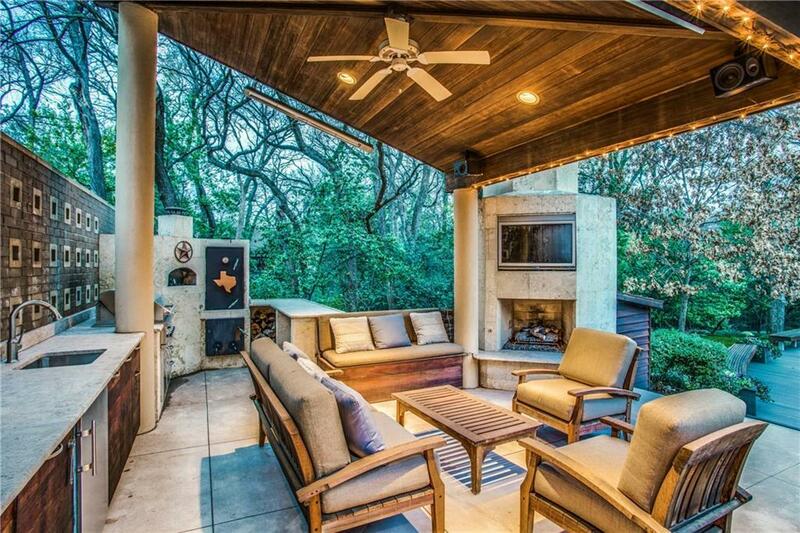 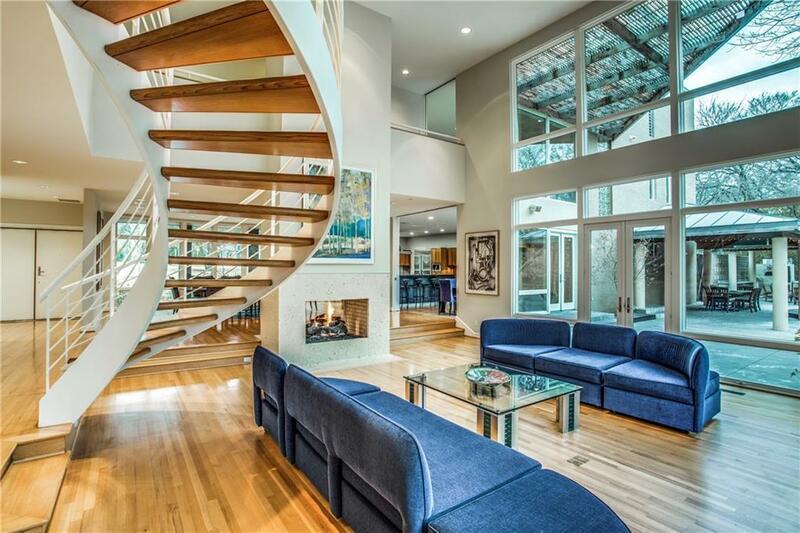 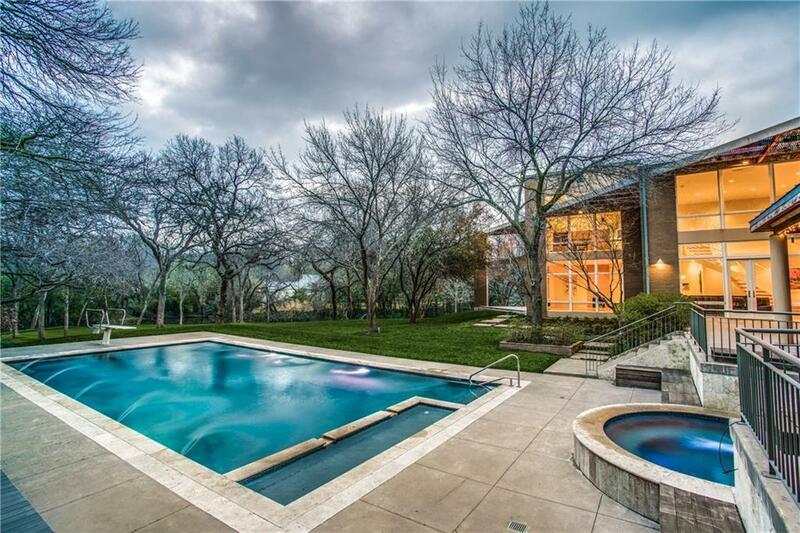 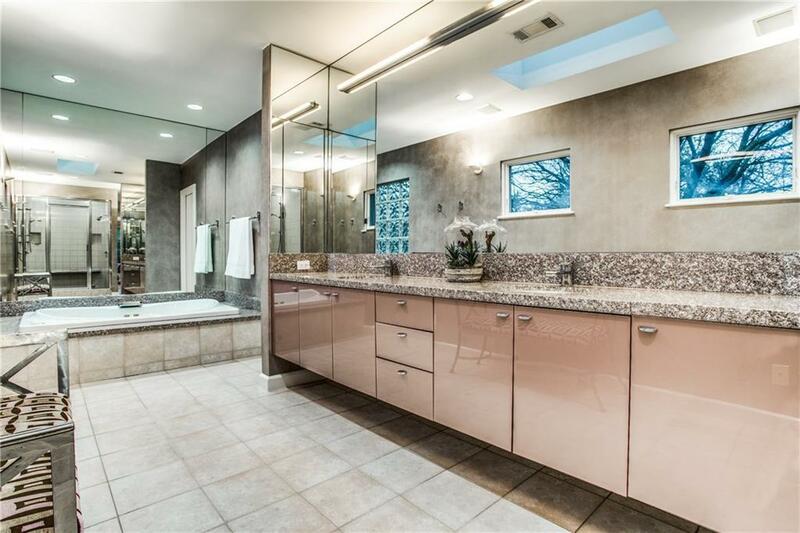 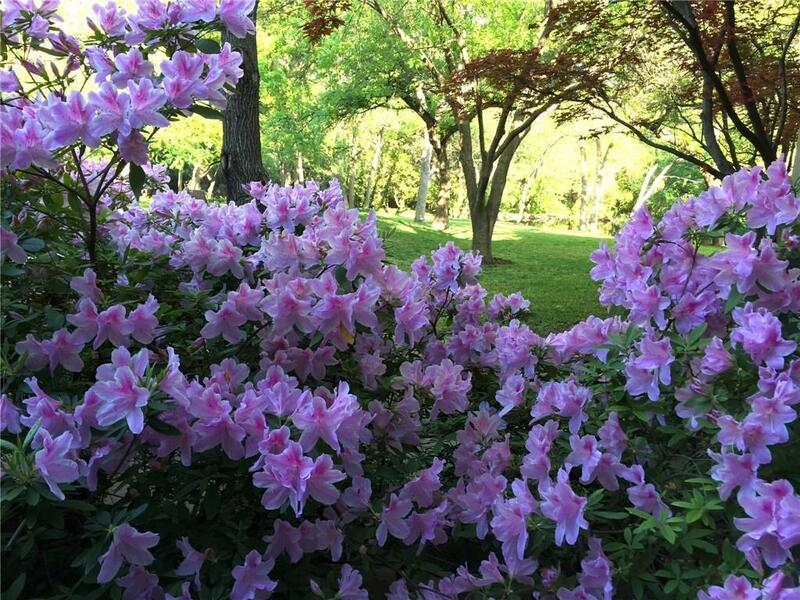 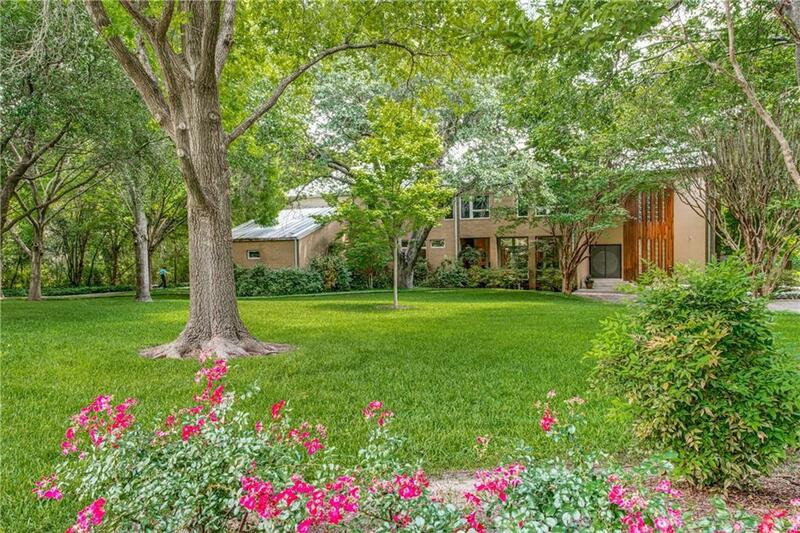 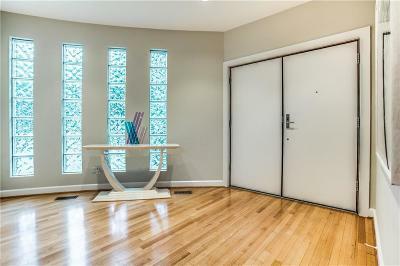 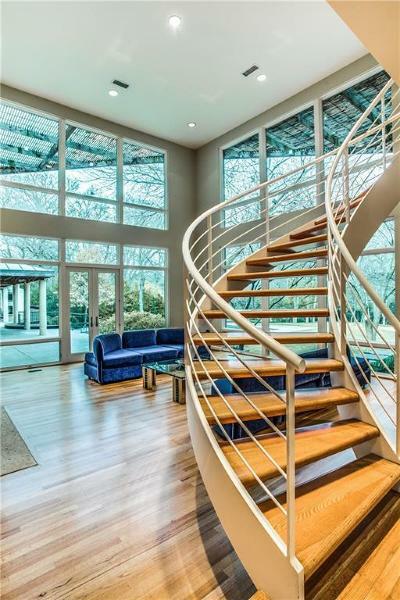 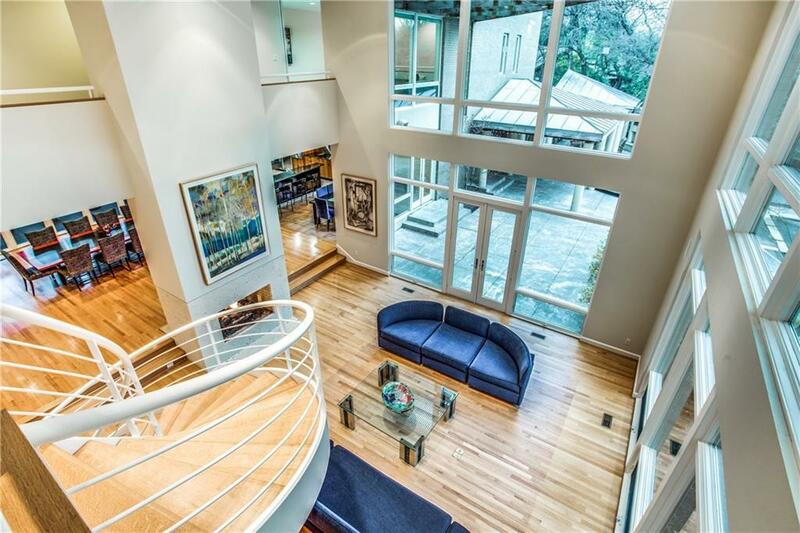 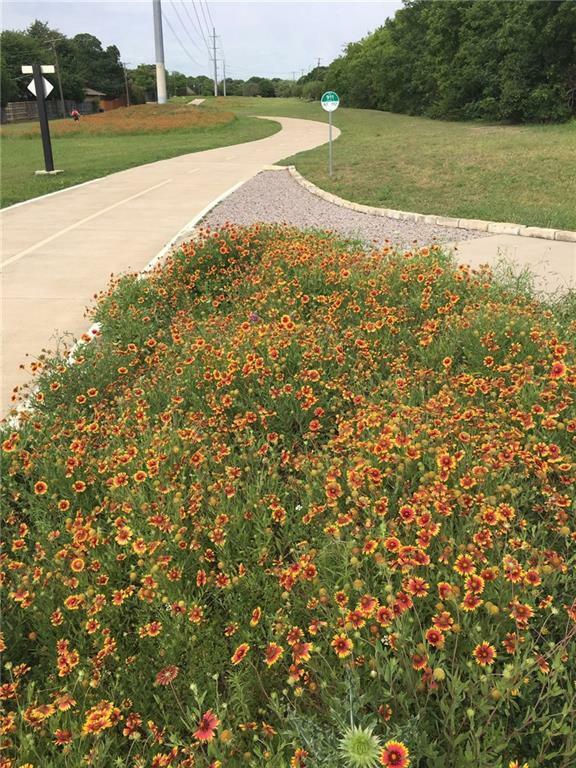 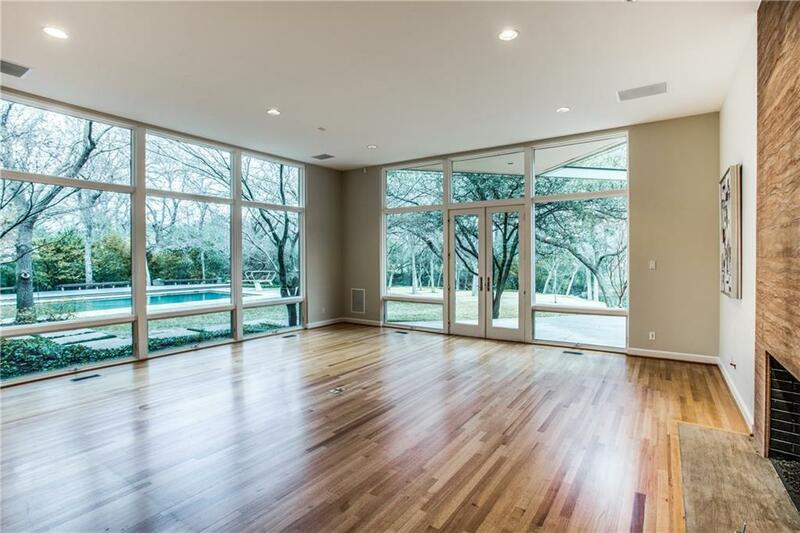 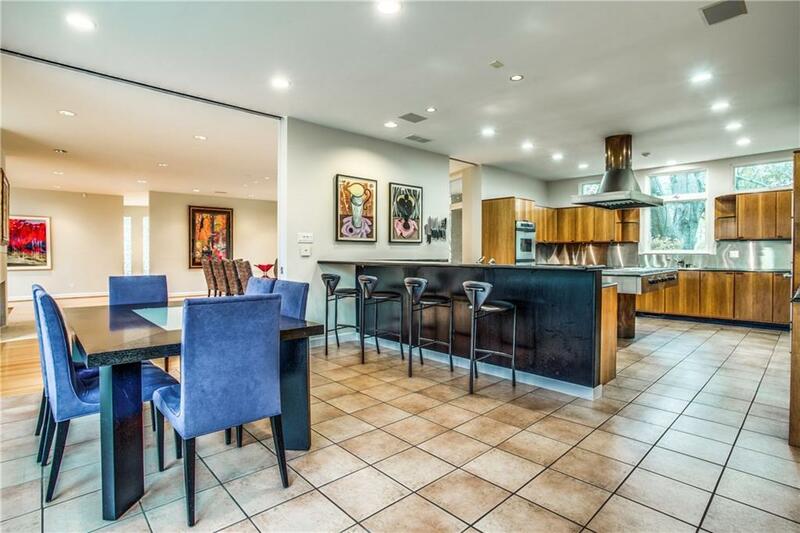 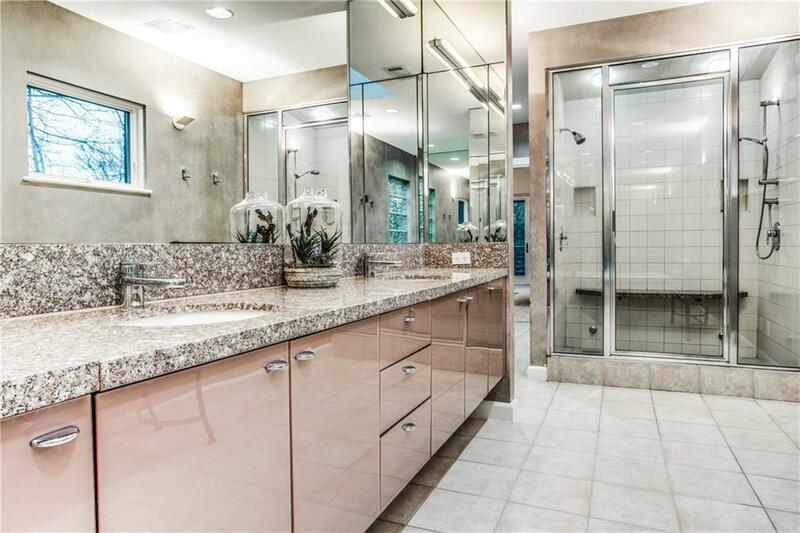 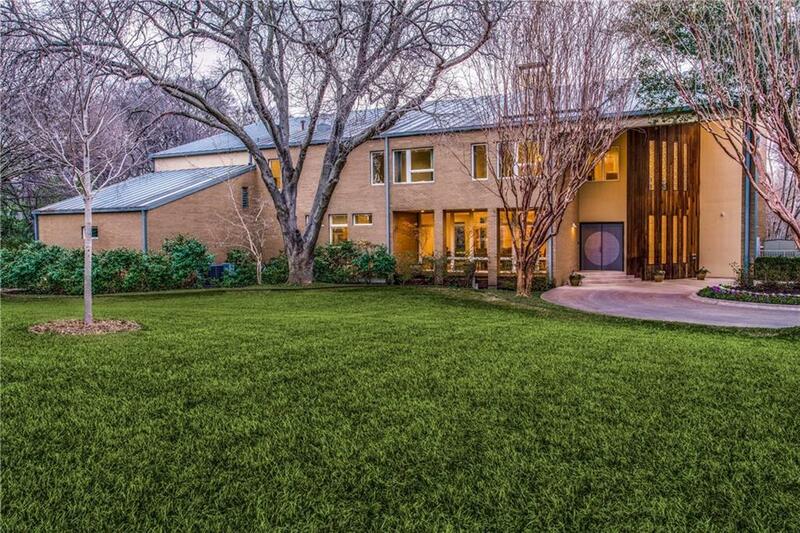 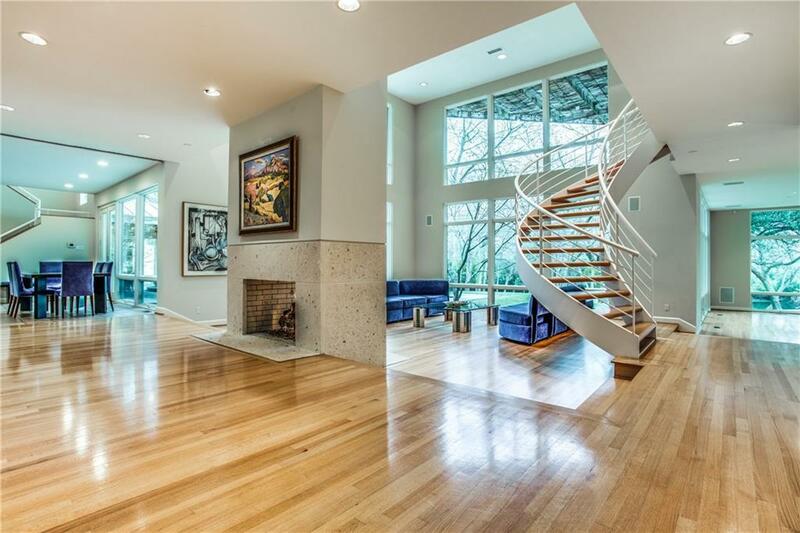 Custom Built by Travis and Travis, one owner contemporary 7, 154 square-feet custom built home on 1.95 acres. Award winning Architect Greg IbaÃ±ez. 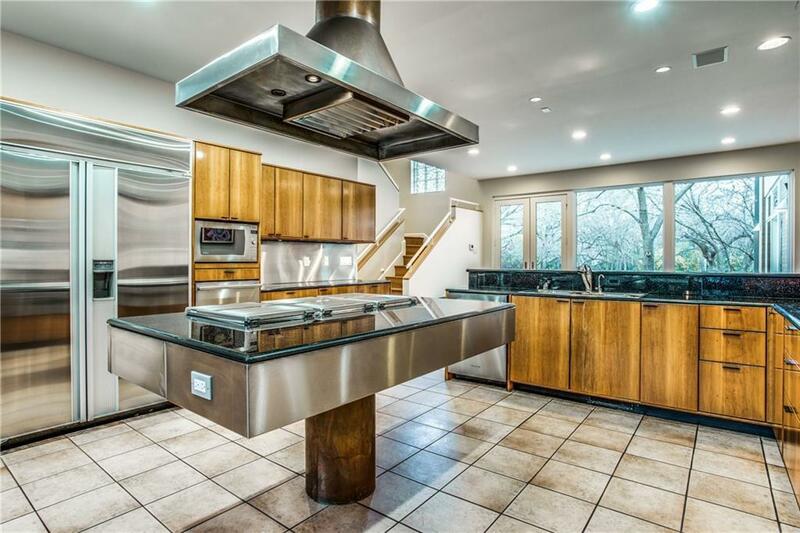 Designed by architect with steel and engineered framing. 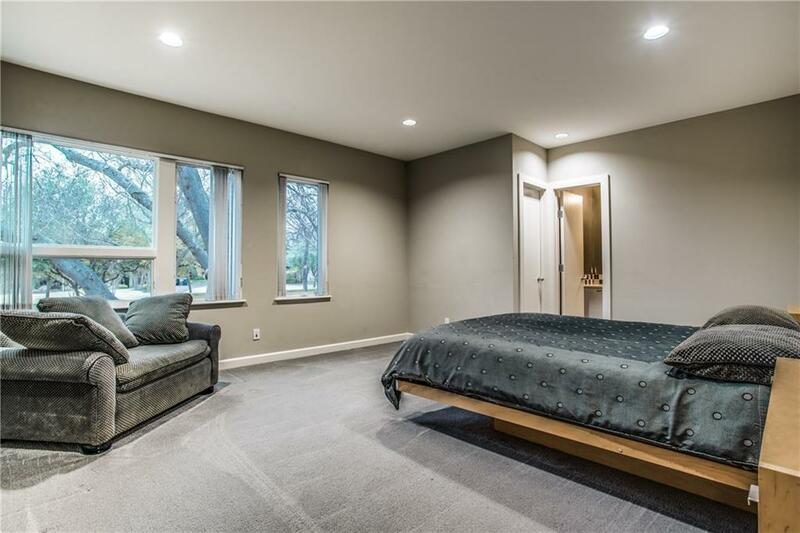 Insulated with 6-inch walls thus 50% more insulation than other homes and solar panels on the roof - helping with utility costs. 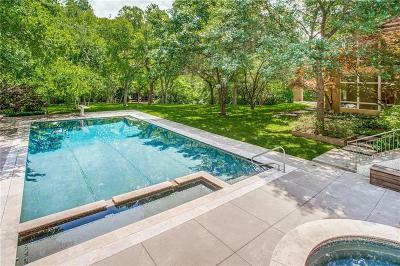 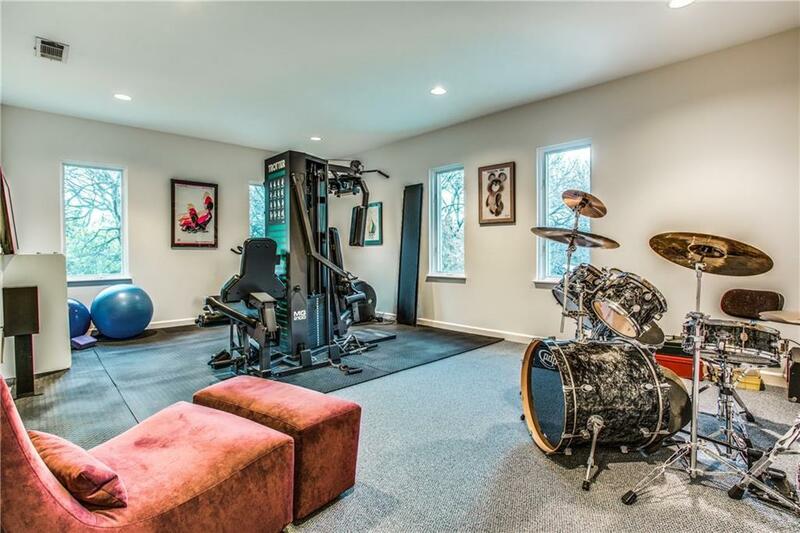 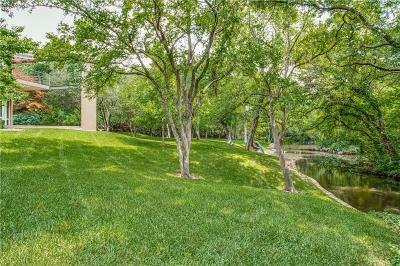 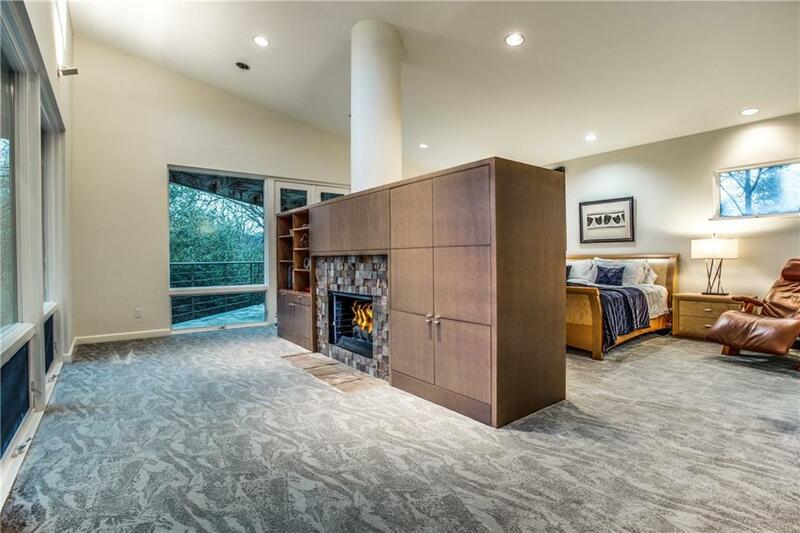 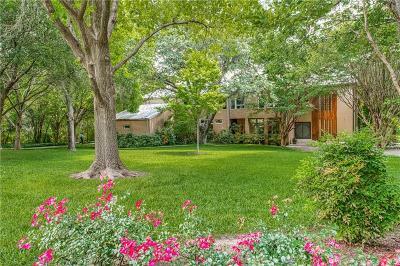 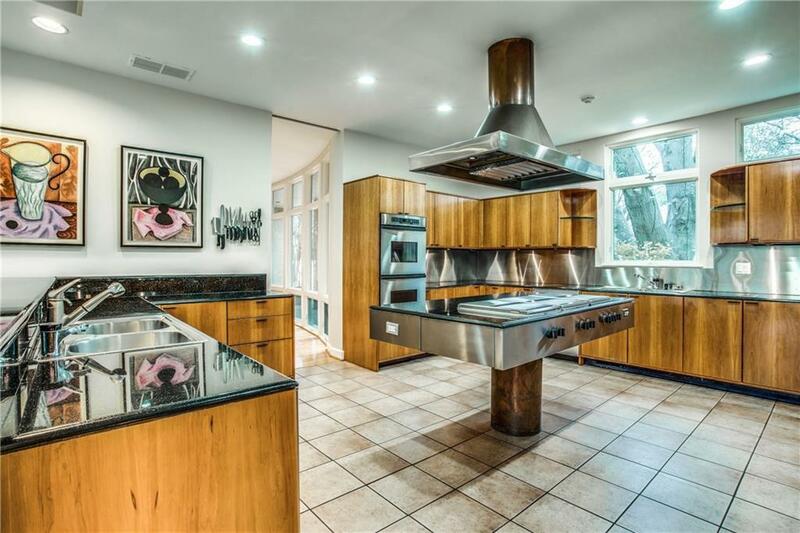 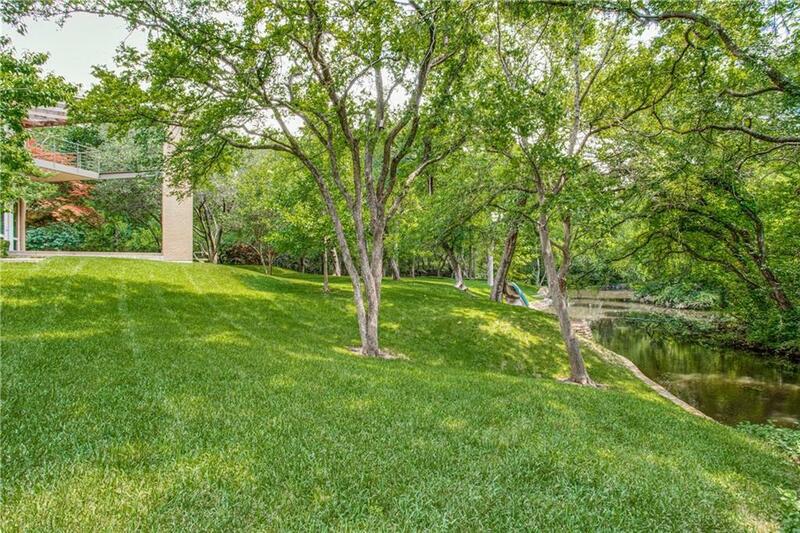 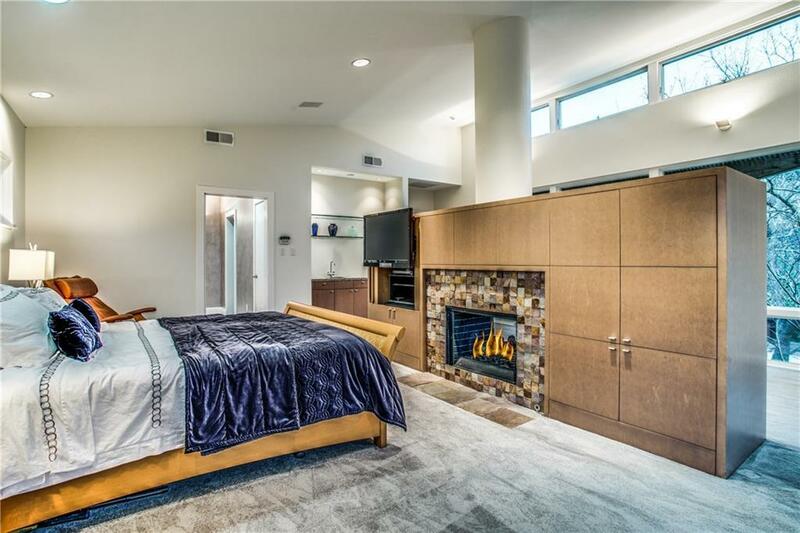 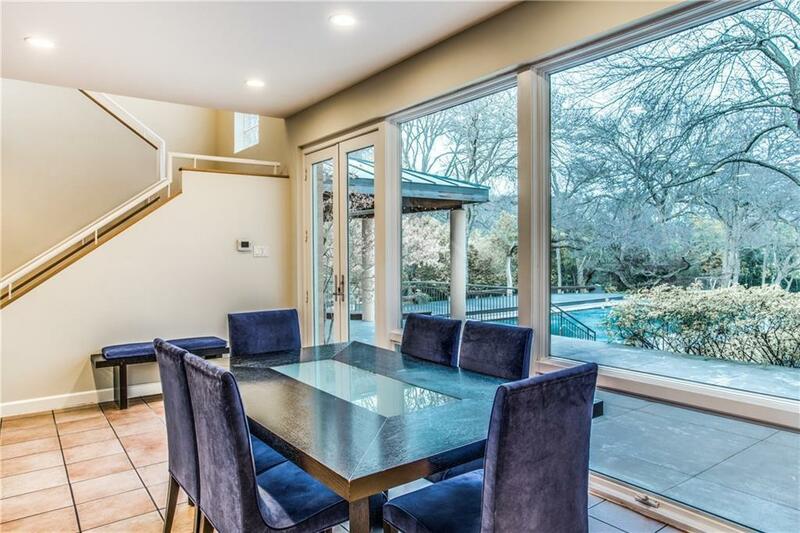 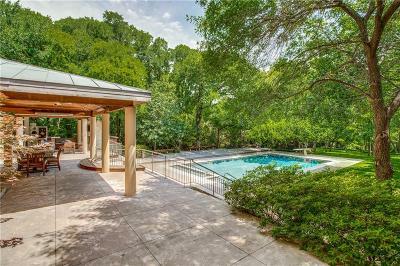 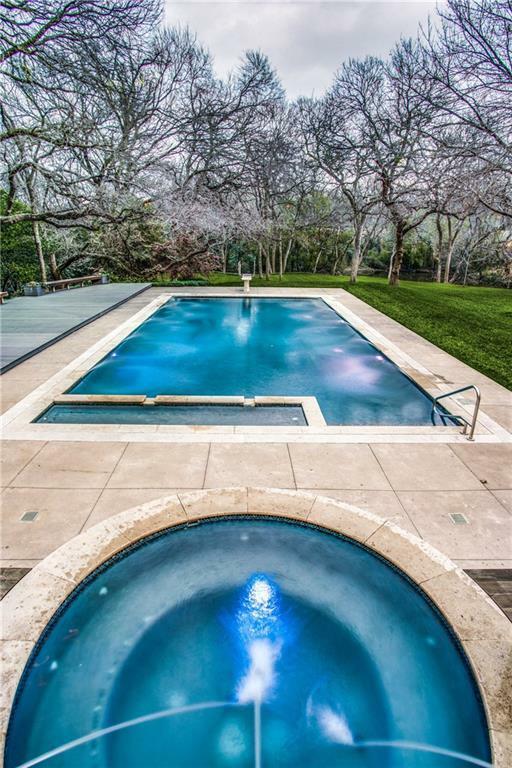 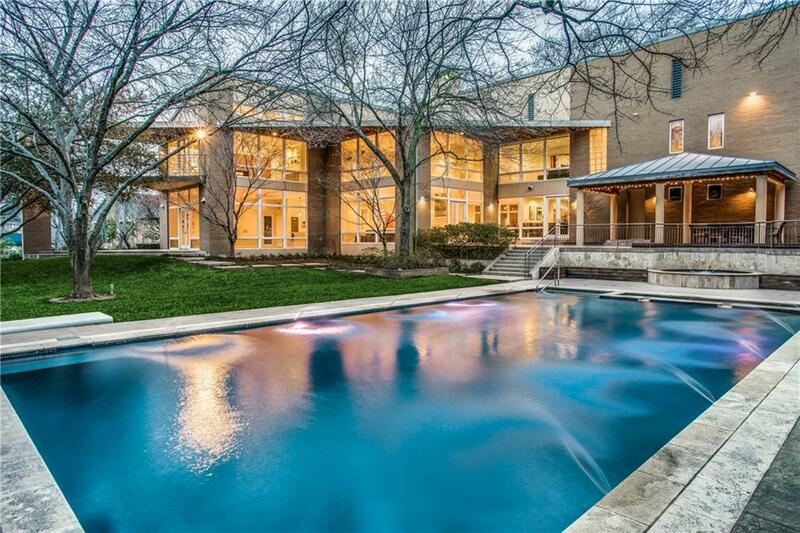 Provides, architecturally designed diving pool (with a 15 yard lap lane), outdoor kitchen with pizza oven-grill, 4 fireplaces, private balcony off master and mature trees and selectively placed oak trees, very private with views of the creek.